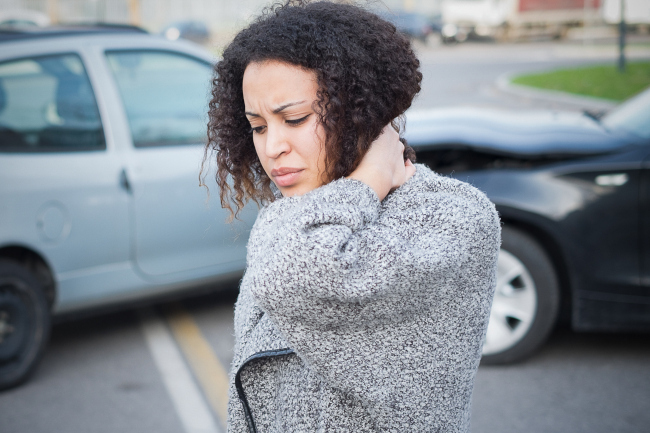 Visit our blog for the latest information on chiropractic care and how you can find solutions for pain management in Barrie. 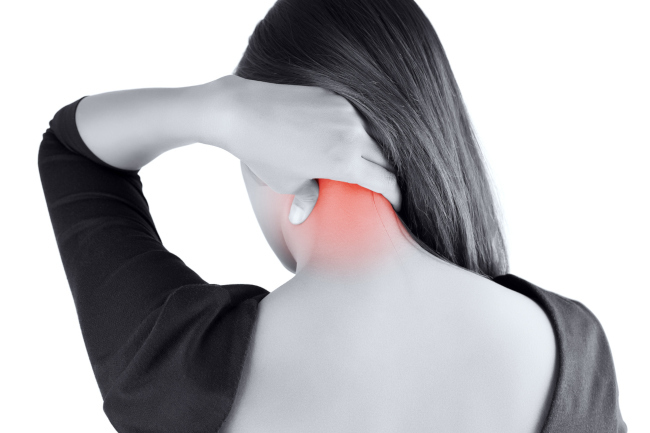 At Mapleview Chiropractic Centre, we are dedicated to providing solutions for your pain management and getting to the root cause of your pain issues. If you are interested in the short and long-term benefits of chiropractic care, or you simply need more information on how chiropractic can help you, visit our blog for the latest updates and information. 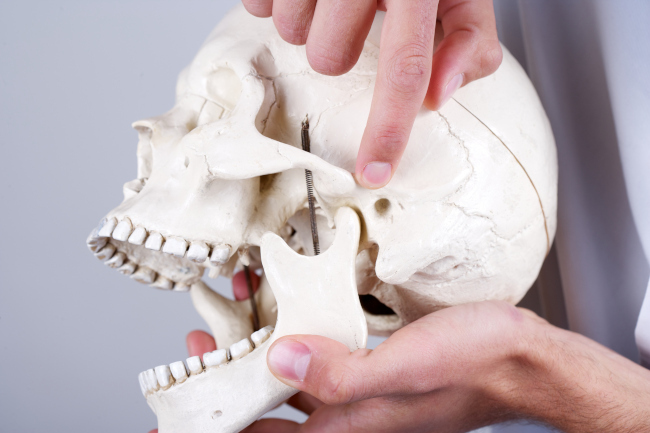 Experiencing Jaw Pain? There’s an Adjustment for That!